Become a Monthly Giving Partner! 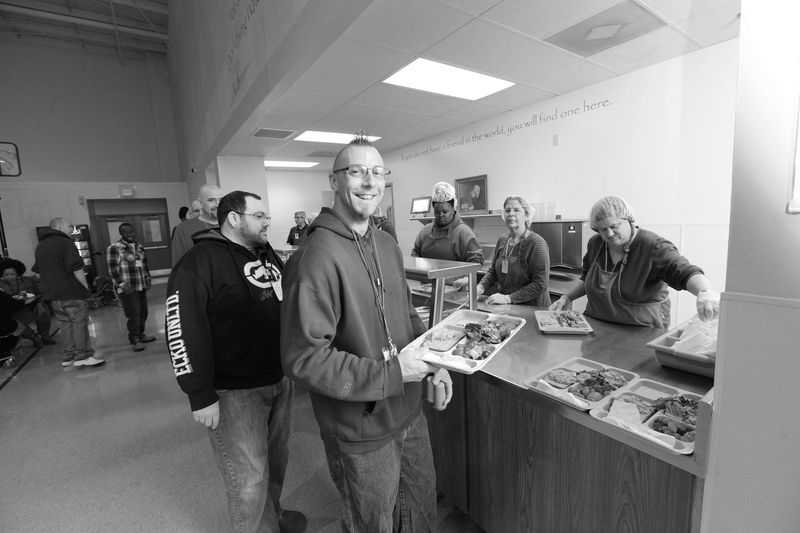 Your monthly gifts offer the assurance of physical comfort, spiritual hope and practical guidance that transform lives from the inside out right here in the Rock River Valley. 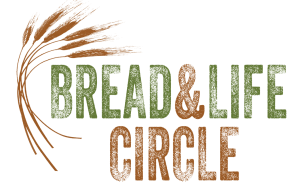 Join our monthly or quarterly Bread and Life Circle or sign up for automatic payment. Call (815) 965-5332, ext. 123, for more details. Become a Monthly Giving Partner today!